Can Spending Six Figures On PR Solve OHA's Image Problem? Can Spending Six Figures On PR Solve OHA’s Image Problem? 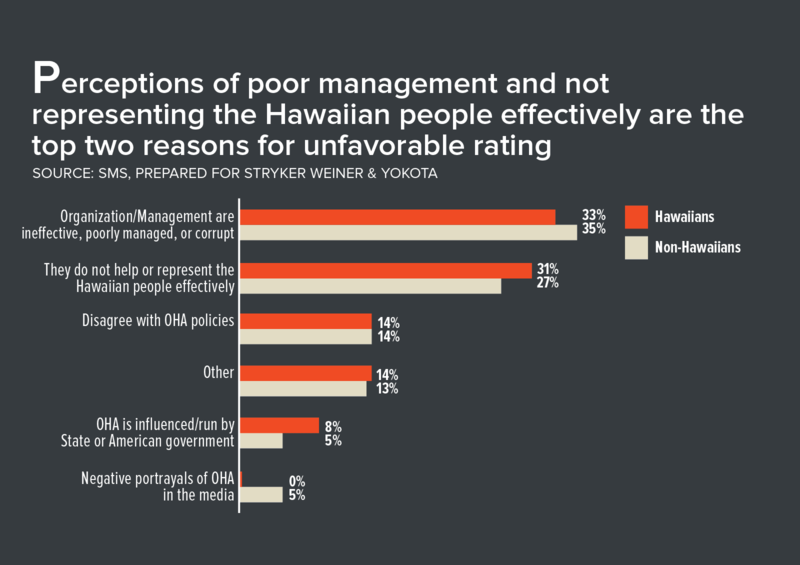 The Office of Hawaiian Affairs hired public relations consultants after a survey found many people believe it to be corrupt and badly managed. A quasi-governmental agency that has sometimes received negative press has hired a major public relations firm to improve how people think of it. The Office of Hawaiian Affairs has retained the services of Honolulu-based Stryker Weiner & Yokota. The $293,969 contract is for a two-year period. 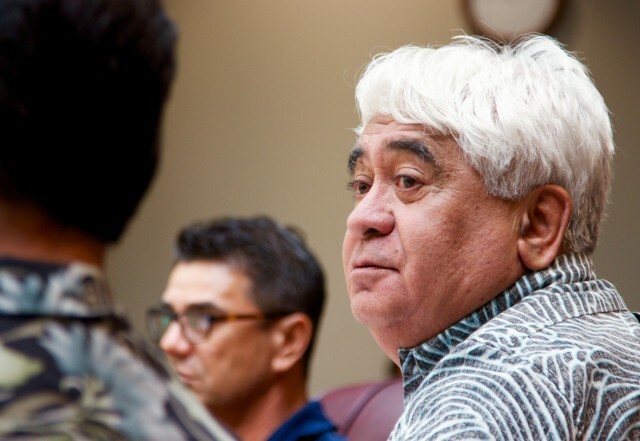 Kamanaʻopono Crabbe, OHA’s CEO, said the agency recognized in 2015 the organization needed a strategic communications plan and sought help from Stryker Weiner. The hiring of the firm comes in the wake of a survey commissioned by OHA about people’s perceptions of the agency. 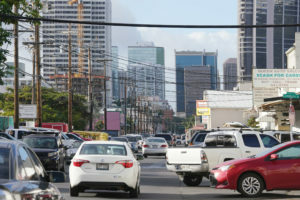 The survey was conducted by the polling firm SMS Hawaii and the results presented to the agency in January at a public meeting. 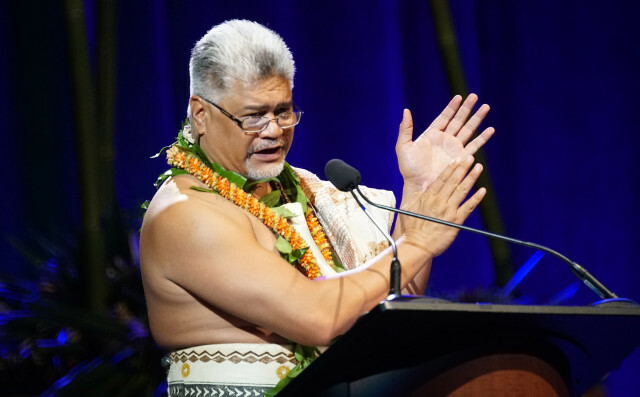 OHA CEO Kamana’opono Crabbe was master of ceremonies at the IUCN opening Sept. 1. The goal was to sample awareness of Hawaiian organizations, the work OHA does and the agency’s priorities. The results would then be used to inform an updated communications plan, something that is currently under development. 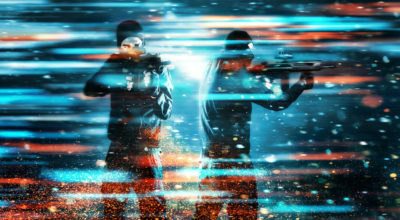 The survey results showed that the agency may have its work cut out for it. 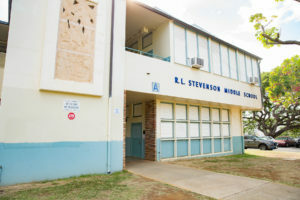 OHA also had the lowest favorability rating as compared with five other prominent Hawaiian organizations, including the Queen Liliuokalani Children’s Center, Kamehameha Schools and even the Department of Hawaiian Home Lands, another state agency that has seen its share of bad headlines (in DHHL’s case, due to the slow placement of qualified applicants on homestead lands). The survey also asked Hawaiians and non-Hawaiians about the agency’s six key strategic priorities. 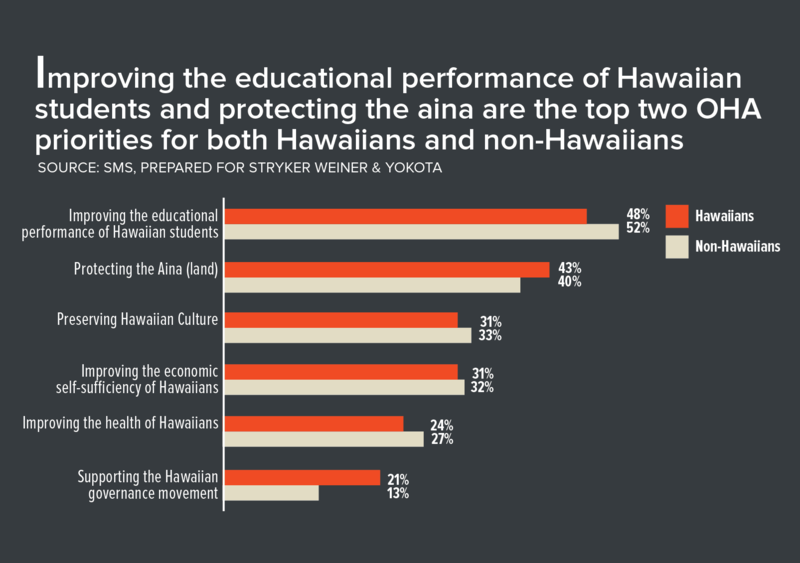 Of those, improving education for Hawaiians and protecting the aina (land) ranked top among respondents while support of a self-governance movement ranked last. The three areas that fell in the middle were focusing on the health of Hawaiians, improving economic self-sufficiency and preserving Hawaii culture. 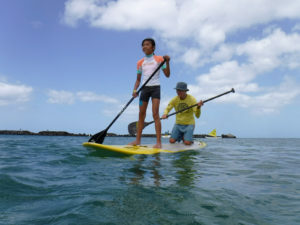 OHA, created in 1978 by a state constitutional convention, is legally mandated to improve the well-being of Native Hawaiians. 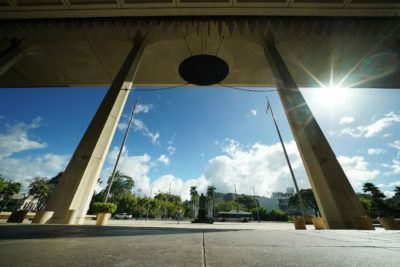 Its headquarters are in Honolulu and the agency has a core operating budget of around $36 million. OHA Chair Robert Lindsey Jr. listens to testimony during a meeting on April 9, 2015. Stryker Weiner & Yokota’s clients include a lengthy list of high-profile companies. 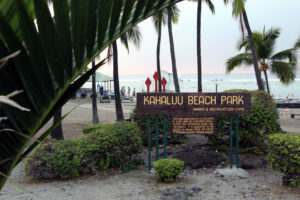 They include the James Campbell Company, Territorial Savings Bank, Ala Moana Center, Monsanto Hawaii, Castle & Cooke Hawaii, rail construction firm Kiewit, the Oahu Visitors Bureau, General Growth Properties, the Hilton Hawaiian Village Waikiki Beach Resort, the Hawaii State Teachers Association, the Chamber of Commerce of Hawaii and the World Conservation Congress, which is meeting in Honolulu this week. It is not the first time the firm has done work for a government agency. Past clients include the Hawaii Tourism Authority. The survey was conducted by telephone (landline and cell) and was based on a random sampling of both Hawaiians and non-Hawaiians. A total of 743 Hawaiians and 496 non-Hawaiians statewide were surveyed. Most of those surveyed recognized OHA as being an advocate for Hawaiian issues, a provider of scholarships for Hawaiian students and grants to community-based groups, and a facilitator in self-governance. 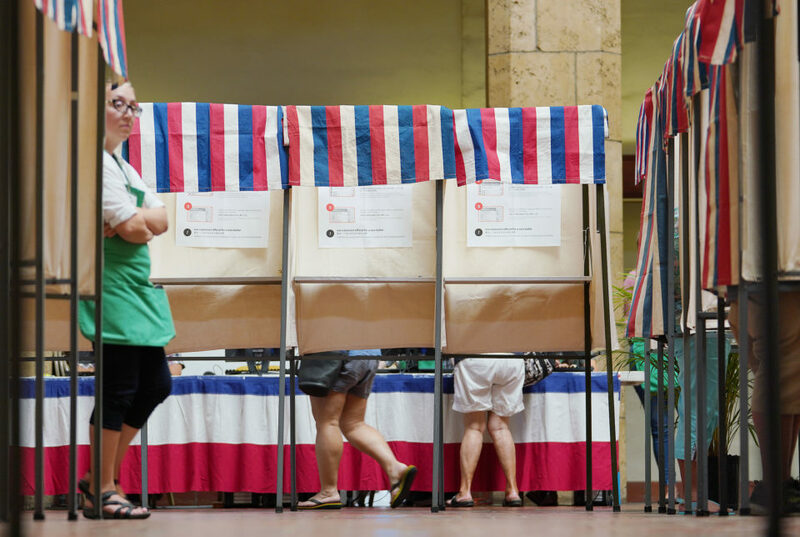 And yet, 48 percent of Hawaiians and 60 percent of non-Hawaiians said they have never voted in an OHA election — even though non-Hawaiians are permitted to vote in the elections and to run for trustee positions. Kelii Akina, head of the conservative Grassroot Institute of Hawaii and a candidate for a seat on the OHA board, was not happy with the survey. He said he believes Lindsey, who is up for re-election, has used the data to advocate for the kinds of “bread and butter” issues — education, health, housing and jobs — that Lindsey includes as part of his platform listed in an OHA primary election guide. According to OHA, the survey was paid for through trust funds, which come from ceded land revenue, and not money from the state’s general funds. 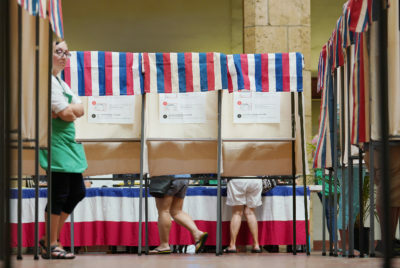 Forty-eight percent percent of Hawaiians and 60 percent of non-Hawaiians say they have never voted in an OHA election. The views of Akina, who is challenging Trustee Haunani Apoliona in the Nov. 8 general election, are also included in the election guide. 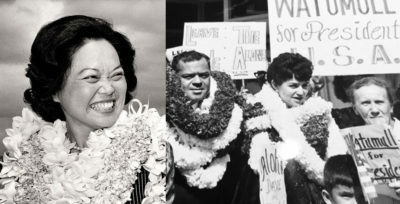 Akina opposes OHA’s nation-building activities, such as the recent Nai Aupuni self-governance process. He argues that nation-building has cost tens of millions of dollars. The views of another OHA critic, former Trustee Mililani Trask, are also in the OHA guide. She faces Lindsey. The PR firm is also handling communications for OHA as it searches for a new communications manager. Garett Kamemoto left the agency last week to go to work for the Hawaii Community Development Authority. Stryker Weiner executives declined to comment on the work it is doing for OHA. 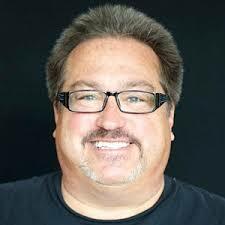 “Because of the issues OHA is dealing with, it does underscore the need for image, awareness, consistency, and having a unified voice,” he said. At the meeting, Trustee Rowena Akana, who has been on OHA’s board since 1990, said the agency had conducted many such surveys over the years.